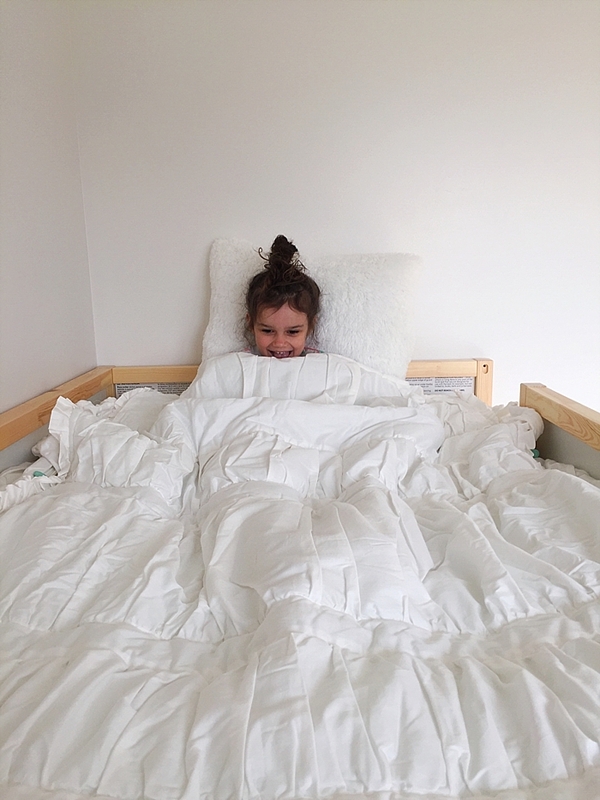 The Divine Living Space Blog: Beddy's Bedding GIVEAWAY!!! 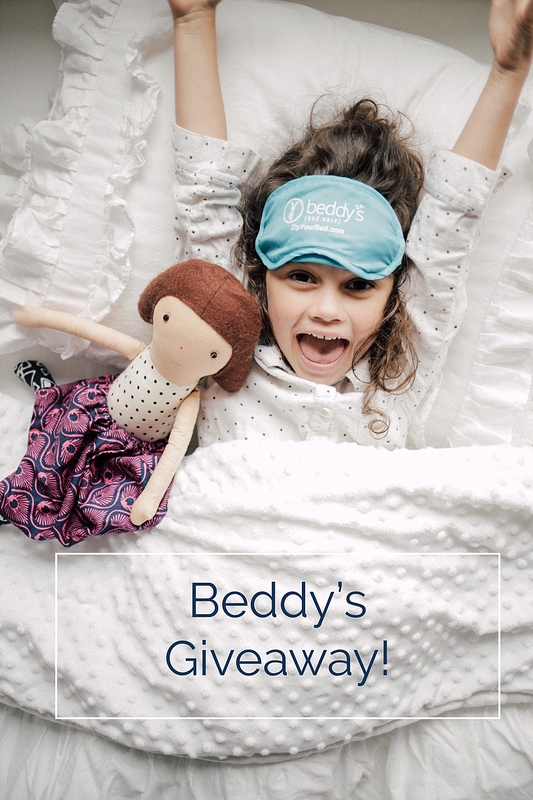 Guys, I am SO excited to partner with Beddy's and giveaway a twin size Beddy's set. If you haven't heard of their bedding yet, you're going to want to pay attention. 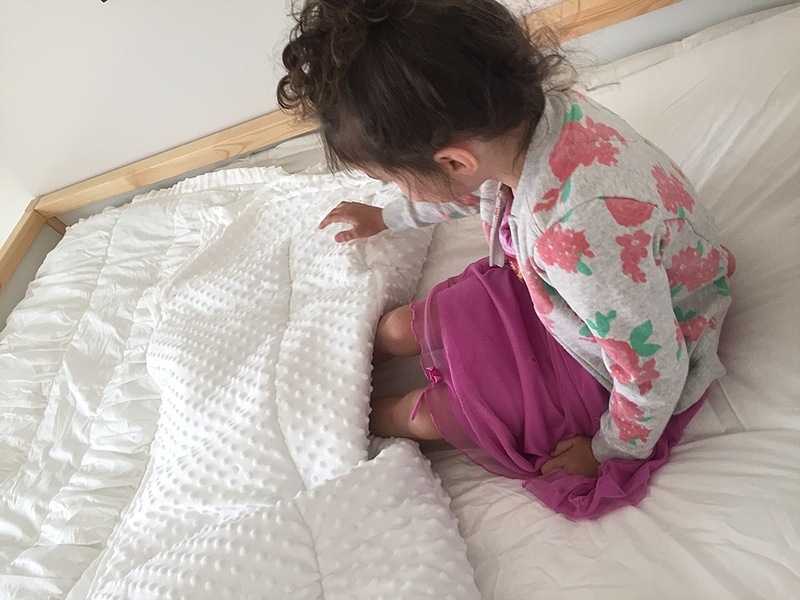 A few months ago I contacted Betsy at the company and asked if she was willing to let me try their bedding for The One Room Challenge I was participating in for our little girls room. In case you missed that full reveal, you can check it out here. Thankfully she said YES, and guys, I am in love with this product! Let me tell you, Our oldest is nineteen, so we have been through LOTS of different bedding options in this house. Trust me when I tell you that this bedding surpasses anything I have ever tried. To be honest I wasn't quite sure how this worked, but picture this. It's like a mattress cover, sheets, and blanket all wrapped up in a high end bedding. 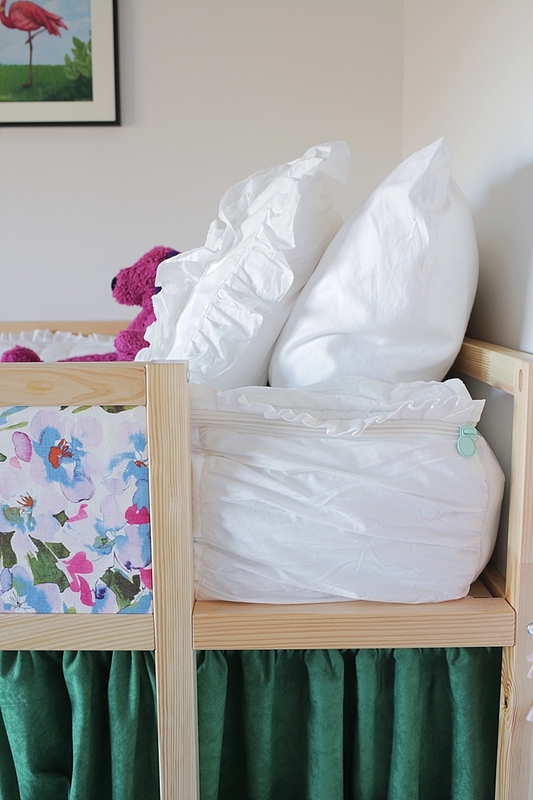 The inside of the bedding is made out of a minky fabric that is the SOFTEST fabric that you've ever touched. If it were mine, I may not ever get out of bed. 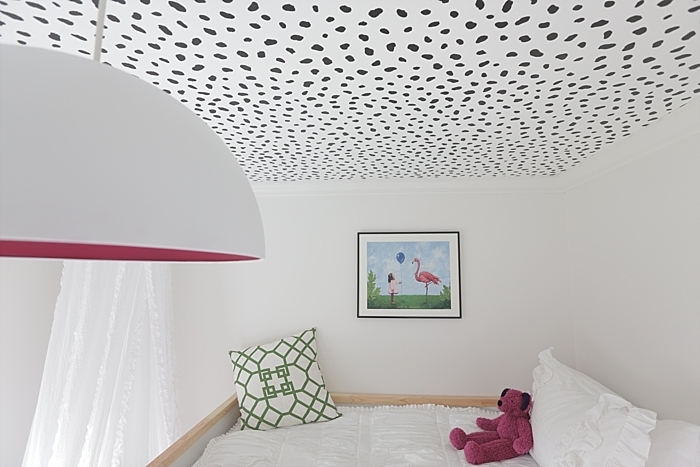 You simply put it over your mattress, and zip up the sides of the bedding to make it. So easy, even your five year old can make it! Now YOU have the chance to win your very own TWIN BEDDING SET! Make sure you are following Beddy's and The Divine Living Space on Social media. The more outlets you follow, the more chances you have to win! PRIZE: one twin size Beddy's bedding set in your choice of color. DEADLINE: Enter before 12:OO AM EST on Sunday, June 19th. One random winner will be announced Monday, June 20th. Beddy's has generously offered a discount to those who don't win. Use the discount code DIVINELIVING to score 20% off a bedding set now through June 26, 2016. How do I show that I have liked you on Facebook or shared the post? Hi Erin! Good question. I don't, but the computer knows. The giveaway generator keeps track of which one's you like and enters you name in the giveaway accordingly =) Good luck! Thank you so much for this awesome opportunity.... I have been drooling over Beddy's for over a year! I would love to lavish a set on my daughter <3 Thanks again for the chance!!! This bedding is seriously so cool Stephanie! Thank you for hosting this giveaway! Beddy's looks amazing! Thank you so much for the chance! SO EXCITED! When do you announce the winner?